The Parliament’s environment committee decided in its COP24 resolution that the EU should reconsider its greenhouse gas emissions reduction pledge, currently fixed at 40%, and bump it up to “at least 55%”. Earlier this week, the Intergovernmental Panel on Climate Change (IPCC) released its landmark report on the effects of global warming and warned that temperatures are currently on track to rise by 3 degrees Celsius by century’s end. 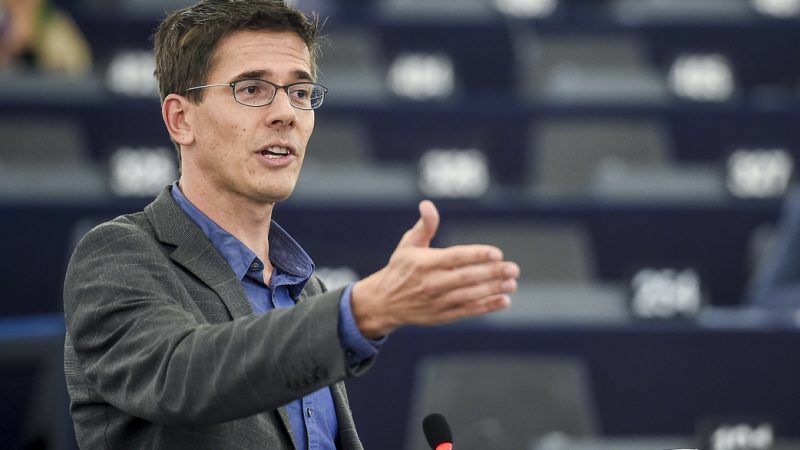 Stark confirmation that global climate action efforts are nearly completely insufficient to meet even the Paris Agreement’s 2°C goal proved incentive enough as a broad coalition of MEPs ended up backing the proposed increase, tabled by the ALDE group. Increasing the EU’s climate ambition was less evident in conclusions adopted by EU environment ministers on Tuesday (9 October). 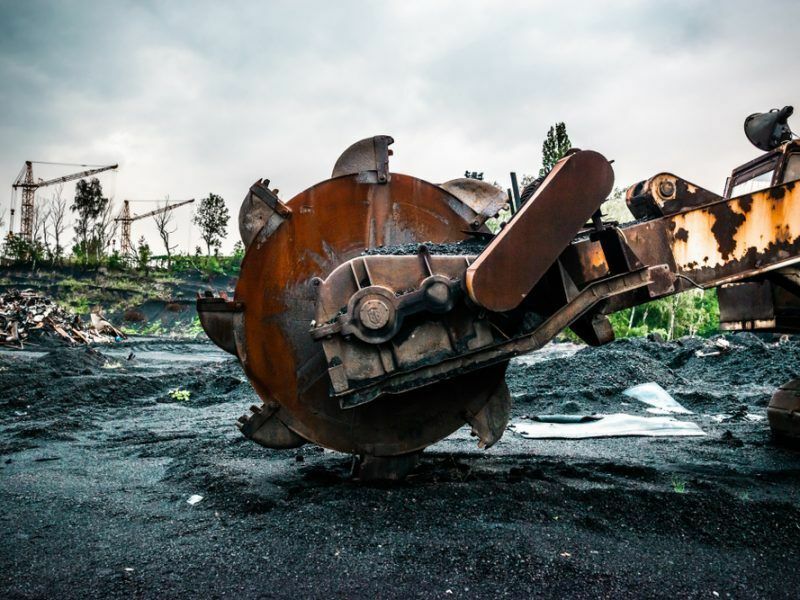 COP24 hosts Poland actually attempted to water down what have already been branded “weak” conclusions by environmental groups, according to leaked amendments seen by EURACTIV. 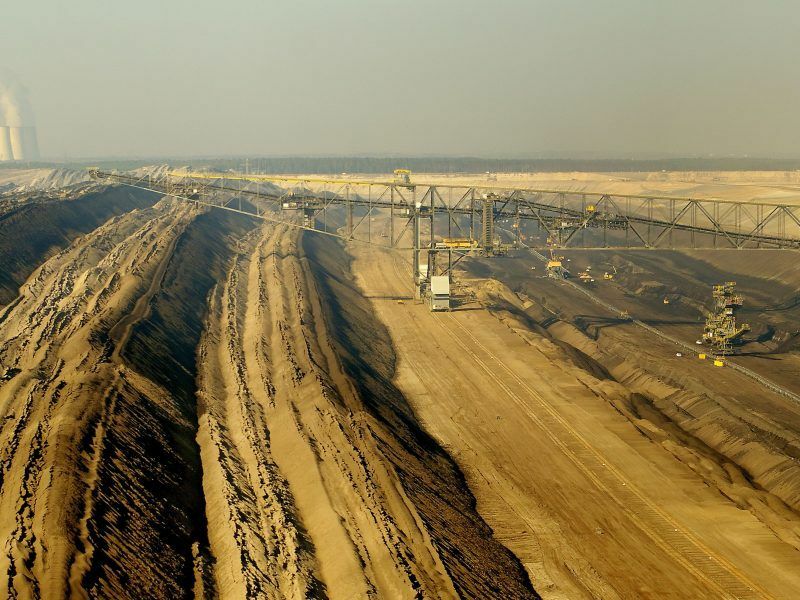 EU Climate Commissioner Miguel Arias Cañete has made no secret of the fact that recently revised clean energy rules mean the bloc will “de facto” emit 45% less and was reportedly keen to push for a formal increase at the Council’s Luxembourg meeting. 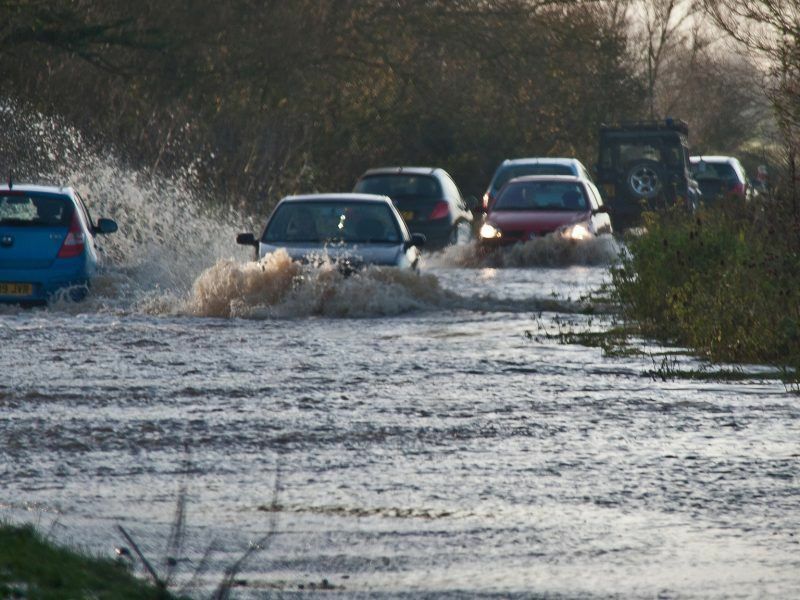 Tuesday’s Council conclusions also urged the Commission to provide a 1.5°C-compliant scenario and “at least one pathway towards net-zero emissions in the EU by 2050”. 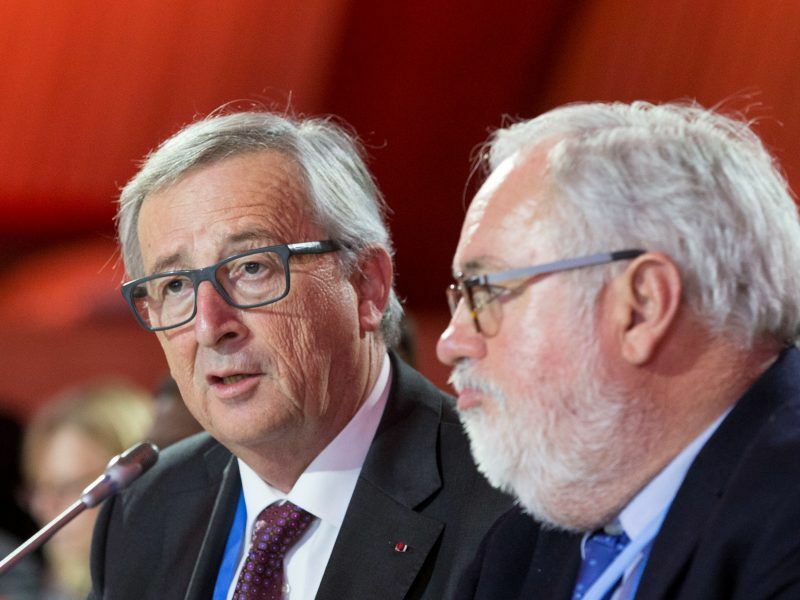 EURACTIV reported at the beginning of the week that although the political arm of the Commission, including Cañete and even President Jean-Claude Juncker, are pro-net-zero emissions, some in the climate directorate believe business-as-usual is Paris-compliant. Its important to understand in Europe; the difference between using costly and damaging imported fossil fuels, where money is often propping up some militia or other (think the Middle East, Russia etc); and using low-cost renewable energy. Its becoming obvious as the plan to trade energy between north sea countries (via a central offshore ‘hub’) starts to gather momentum; that offshore and floating wind is going to comprise a large and larger component of the EU’s energy mix. “By 2040, North Sea offshore wind power capacity could reach 70-150 GW, the consortium said, corresponding to around one fifth of the EU’s power consumption. That is about 7-15 times more wind energy capacity than has been installed so far in the North Sea. To achieve that goal, there must be a high level of planning and co-ordination between countries, the consortium believes. An international approach will reduce infrastructure costs significantly and lead to competitive energy prices. Instead of each country connecting its own offshore windfarms, calculations show that up to 30% of the costs could be saved by an internationally co-ordinated roll out. So this it: hydrogen. Hydrogen for trucks, hydrogen for heating, hydrogen for interseasonal energy storage, hydrogen for industry process heat and feedstock.. in a word, the future is most certainly hydrogen. It’s not batteries, it’s not heat pumps, and it’s not a combination of the two where home heating is powered by a car battery during the winter. I think we should accept that we will have to use offshore & floating wind to power electrolysers for applications where we can’t use electricity directly, or we need energy in the form of gas (like we do today). This requires thought, and policy focus. I also think it unwise to maintain the mantra of ‘policy neutrality’ when we know this is the best (only) option for the decarbonisation of Europe’s transport, heat and industry at scale. Bioenergy and insulation is not going to make any meaningful contribution.